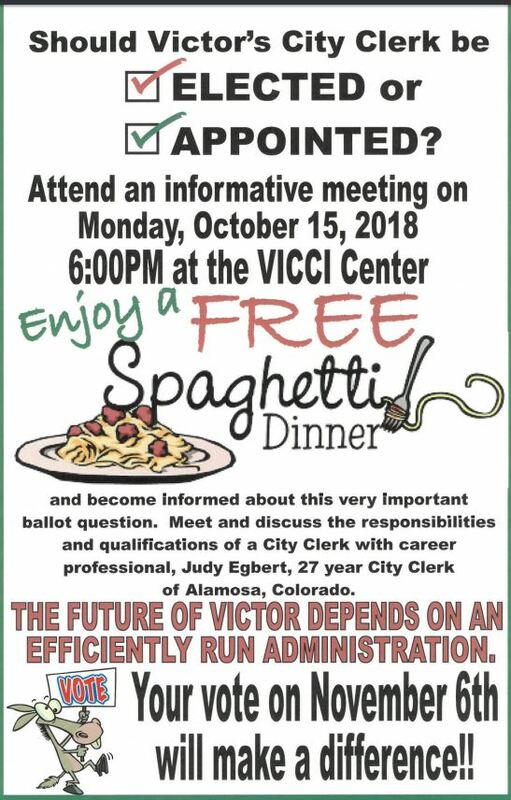 Be Informed About Victor’s Special Election and Eat Your Spaghetti!!! 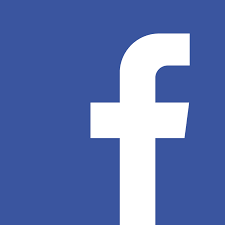 The City of Victor News is where Victor staff and elected officials can post news items. 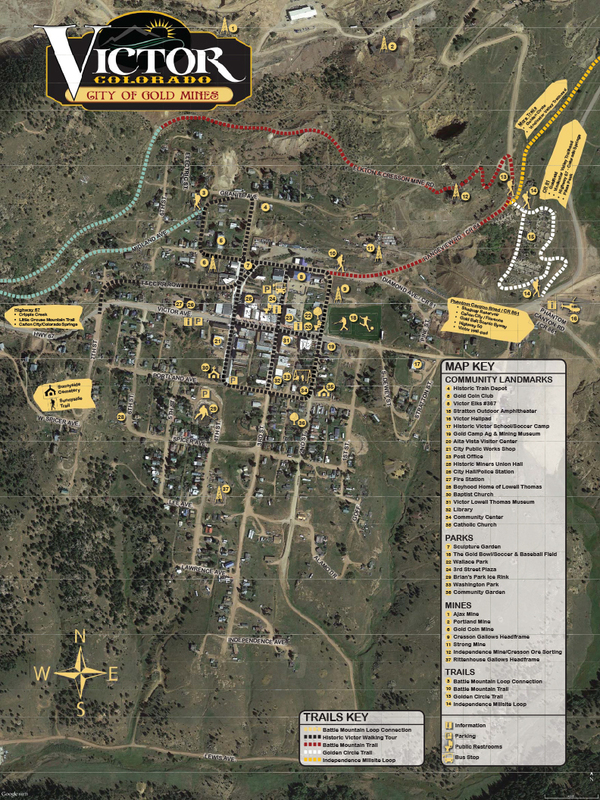 Victor Main Street Downtown Meeting Rescheduled to April 10th! Sign Up for Main Street’s Next Dry Palette Soon – Seats Fill Quickly! Help Prevent Frozen Water Pipes! Join City of Victor News!